NEW MUSIC “PURE LOVE” OUT NOW! P-LO '“PRIME” ALBUM OUT NOW! IAMSU! “06 SOLARA” OUT NOW! 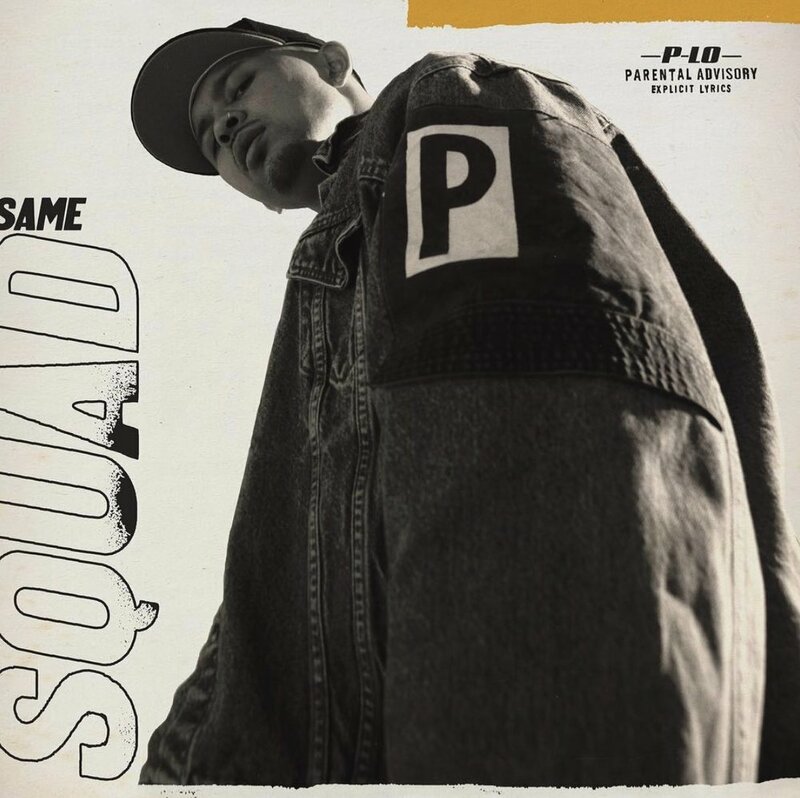 P-LO "SAME SQUAD" LISTEN NOW! NEW ALBUM!! SKIPPER "PREZIDENTIAL" LISTEN NOW! NEW PROJECT BY DAVE STEEZY"INTERIOR DECOR" LISTEN NOW! Sign up for news and exclusive new music.